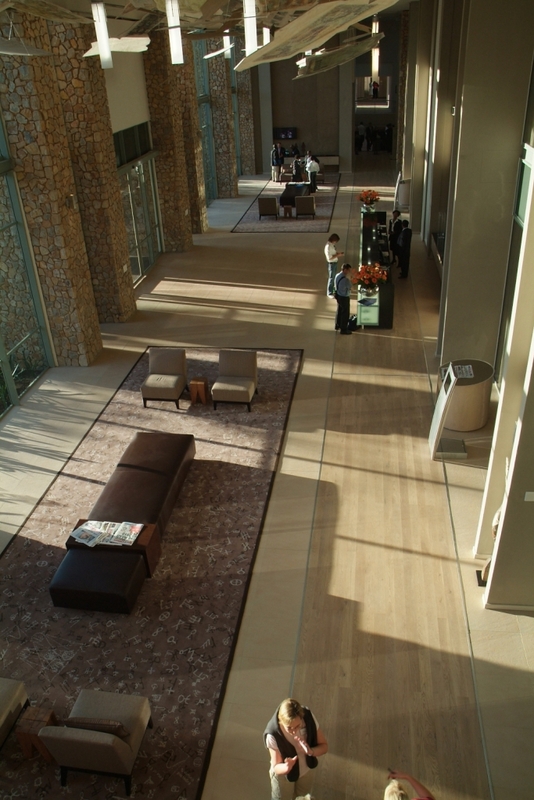 Located in Morningside in close vicinity to the Sandton CBD, the Standard Bank Global Leadership Centre is a hotel and training facility hosting for Standard Bank staff and guest delegates from South Africa and abroad, with a 5 Star Green Star SA Existing Building Performance v1 certification. 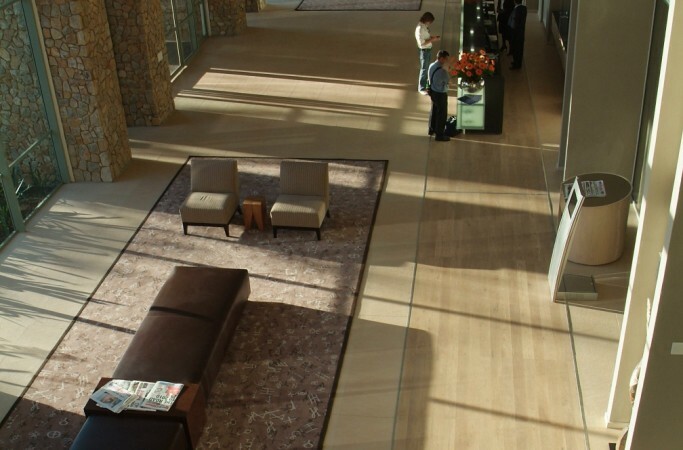 The Standard Bank GLC is located in Morningside in close vicinity to the Sandton CBD. 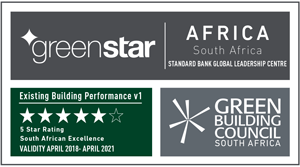 In April 2018, the Standard Bank Global Leadership Centre (GLC) achieved a 5-Star Green Star Existing Building Performance (EBP) v1 rating, an improvement over its initial 2015 4-Star EBP Pilot rating. 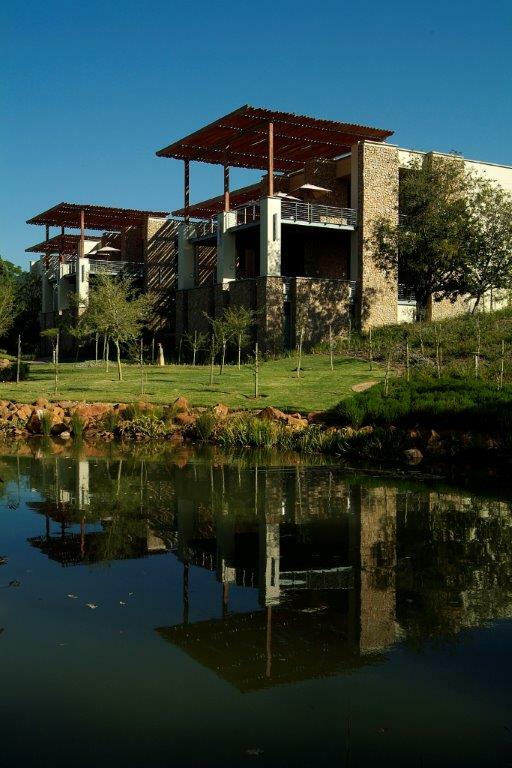 The GLC is a hotel and training facility hosting training and conferences for Standard Bank staff and guest delegates from South Africa and abroad. 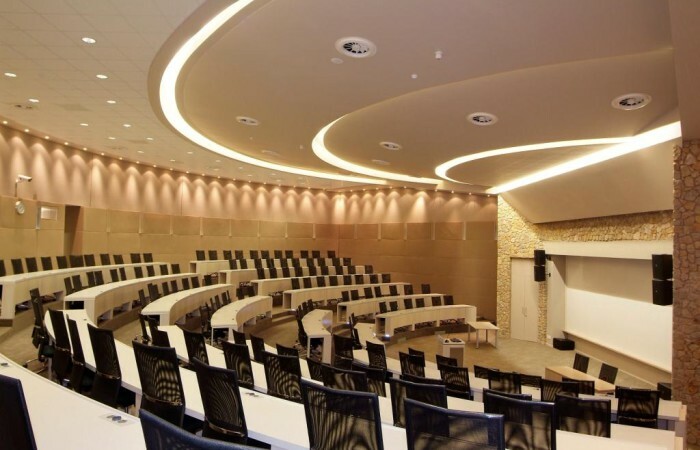 As a training and conference facility the GLC boasts an impressive range of facilities, including an auditorium, lecture rooms, library and technology facilities, lounge and social room. 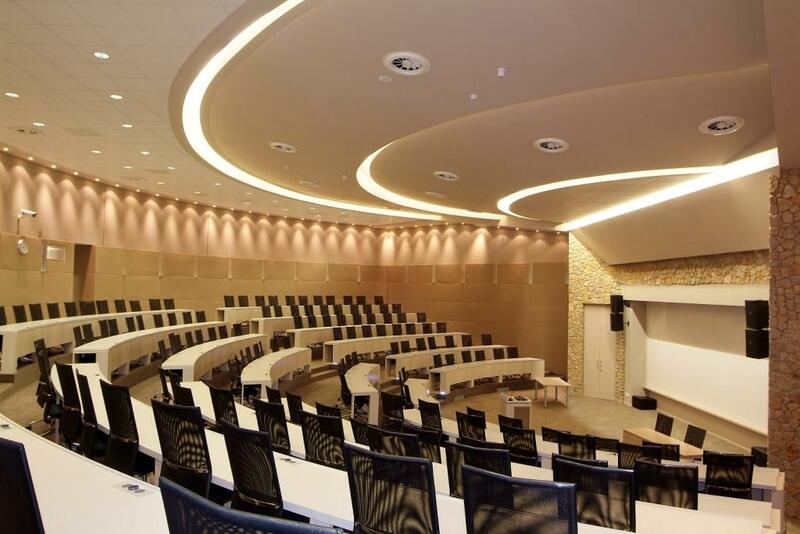 It also boasts a superb 151 room hotel where delegates are accommodated during training. 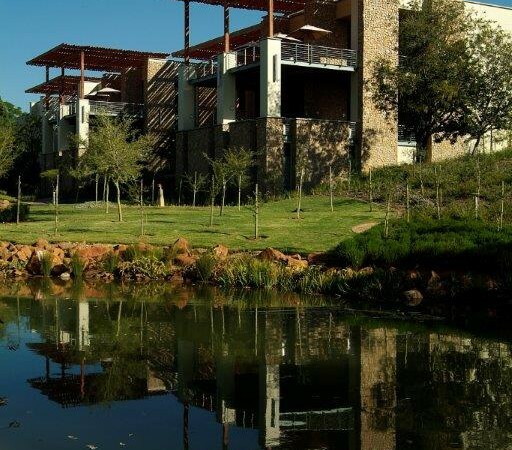 The gardens at the Standard Bank GLC are a great attraction with mostly indigenous plants in a rolling landscape with ponds, and a running/walking track for the enjoyment of the building occupants. A vegetable garden has also been established with organic produce that supplies the GLC kitchen with some fresh vegetables and herbs. 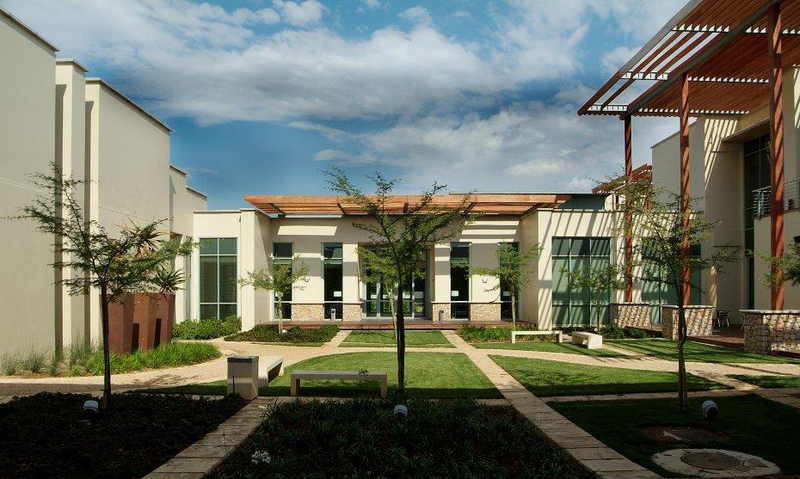 The GLC is accessible from the Sandton Gautrain station via bus or via a GLC shuttle. Building management system (BMS) enabling effective monitoring of all the building’s systems. Lighting replacement programme for the overhaul of the entire facility from incandescent to LED lights. Building audits assess the efficacy of green cleaning products. Extensive recycling and waste management. Landscaping that consists mainly of indigenous or adapted plants.